Even if you cannot speak French, you could pick up Bonjour! Let’s Learn French (not an affiliate link) and stimulate your children’s neurons for a few good months. 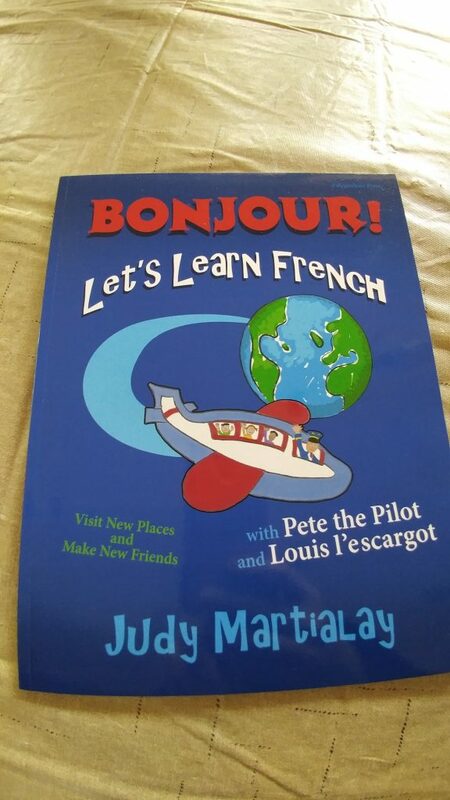 This relatively short book can function as your French curriculum for at least six weeks. A new resource to learn French, for ages 6-10.